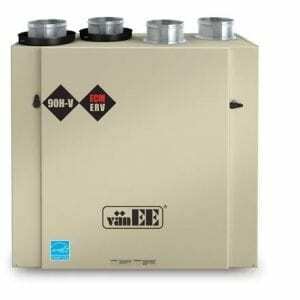 Tips and Tricks to Maximize the Lifespan of your HVAC System – EM Air Systems Inc. Your air conditioner and furnace usage accounts for up to 1/3 of your utilities bill. 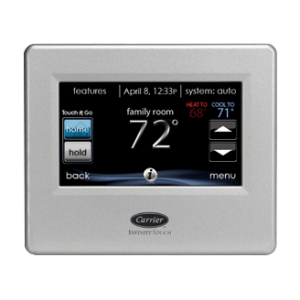 These two systems work together to maximize the comfort in your home. 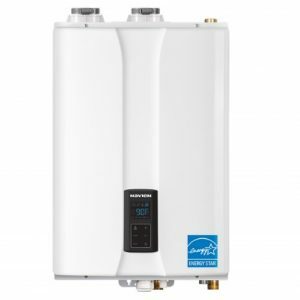 You want to ensure that you are efficiently heating and cooling your home, without using an excessive amount of energy. Some of these simple tips and tricks will help eliminate energy-waste and save you money. A combination of routine maintenance from the home owner, plus semi-annual checkups from your certified EM Air Systems technician will increase the lifespan of your HVAC system. 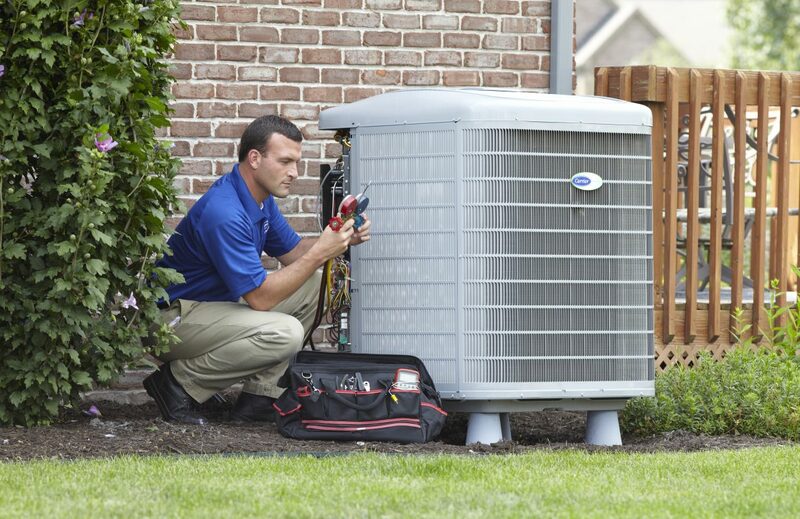 Paying attention and looking at your HVAC system once a month will keep your system running smoothly. 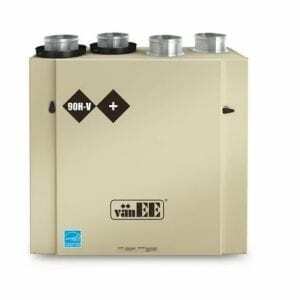 Maintain your outdoor unit. 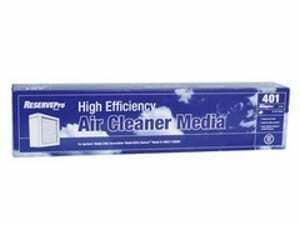 Keep it clear from debris and weeds. 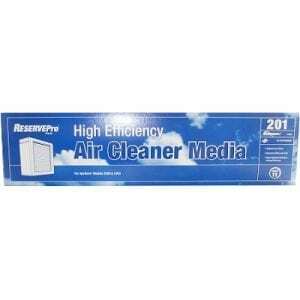 Keep your supply and return vents clear. 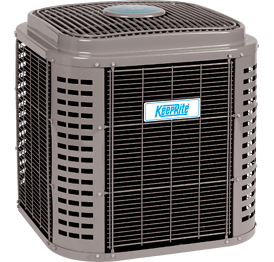 Your HVAC system is two services in one: a heating system and a cooling system. 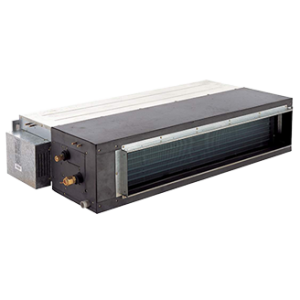 During the summer months, having an EM Air Systems professional strip down the air conditioning condenser and check the coolant levels. Before winter hits, have your furnace evaluated to ensure it’s safe and efficient for another season. Though it can seem like it will never happen to you, most households experience different disasters. From power outages to floods there’s no limit to the potential damage that can be caused to your system. Install surge protectors in the event of power spikes to protect your expensive equipment. Ensure everyone in your family knows where to find the circuit breaker and how to shut off large appliances during a power outage. Install carbon monoxide detectors in your home and check regularly for faulty pilot lights which can cause carbon monoxide poisoning. Having a properly ventilated home creates maximum comfort and the highest air quality. 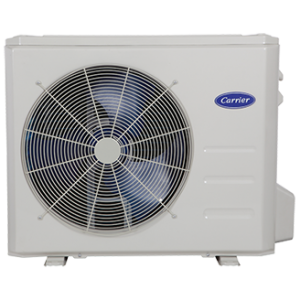 Reducing humidity in your home (especially during Toronto’s summer months), will allow for your air conditioning unit to function better at lower levels which can save you money. Spot ventilation of specific areas like the kitchen and bathroom to reduce humidity and allergens that affect air quality. Structural ventilation of the attic and crawlspace controls heat and moisture allowing for your HVAC system to maintain temperatures and keep you comfortable. 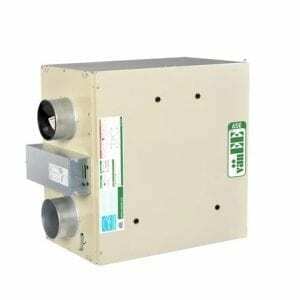 Whole-house ventilation exchanges hot air from inside your house with colder air from outside. This method means that your air conditioning unit can run less often and the fresh air return is maximized through a quieter duct system. Of course, maintaining a home is a lot of work–let EM Air Systems show you how to maximize the efficiency of your HVAC system today so that it can keep working for you in the future. This entry was posted in Tips and tagged cooling, heating, hvac system. 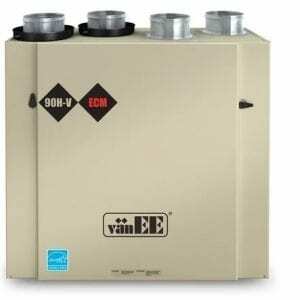 These are excellent tips not only it improves HVAC lifespan and also saves money due to better efficiency. 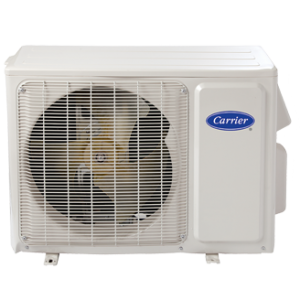 It’s a good thing that I found this blog post so that I can learn more about increasing the life span of my air conditioning unit. Thank you for your time in structuring this wonderful piece of information.